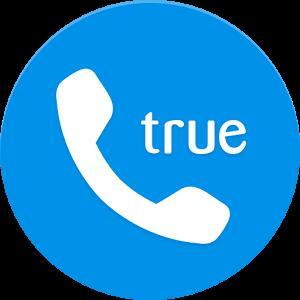 Truecaller is the only dialer you'll ever need with the ability to identify unknown callers and block unwanted calls. See names and photos of people who call, even if they aren’t saved in your phonebook. And know when friends are free to talk, making your calling experience smarter and more delightful.With a community-based spam list of over 200 million users, Truecaller is the only dialer you’ll ever need.